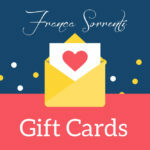 Our gift card is the perfect gift for any occasion, and is a wonderful step outside the bounds of traditional gifts. 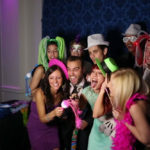 Photography is about capturing and preserving beautiful and memorable moments, and it is one of the many tools we use to help us recall the past. As humans, our ability to actively seek past memories and emotions is what separates us from other species. Photography is an essential part of our global and personal history, and is a fundamental part of what makes us human. …one of our gift cards would be a great way to show your love and support. 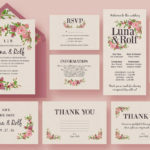 A celebration is not necessarily required, and our gift card can be redeemed for any and all of our services, including indoor/outdoor sessions, individual and family portraits, photo packages, or any type of print or enlargement. 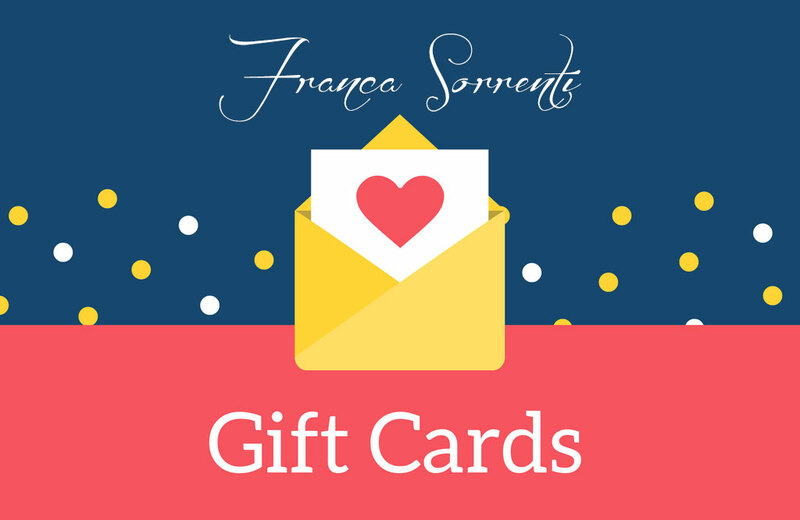 If you or someone you know would like to purchase a gift card for a friend or loved one, please contact us by phone at 514.328.8831 or by email at info@francasorrenti.com.